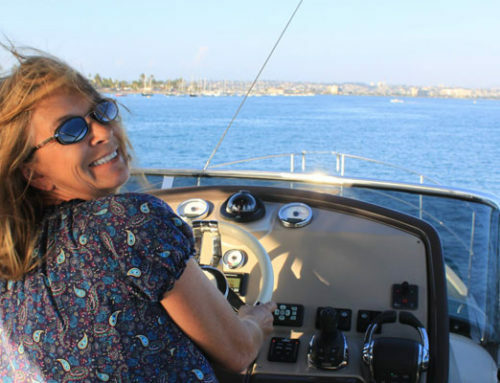 Home/Testimonials/I really enjoyed the help and expertise from South Coast Yachts to purchase my cruising sailboat. 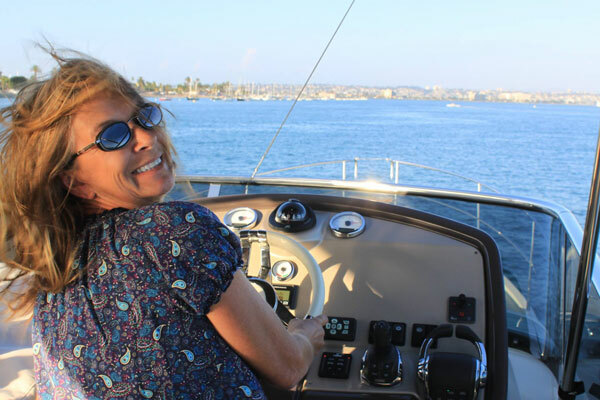 “I really enjoyed the help and expertise from South Coast Yachts to purchase my cruising sailboat. Dea knew exactly what I needed and helped me with all the details from viewing to purchase, to post purchase help, her experience and local knowledge made things easy! Paul has extensive sailing experience and knew all answers to my sailing specific questions, his help whenever I needed it is greatly appreciated. Taken together, South Coast Yachts have great teams and I really felt confident making such a big decision knowing they had my back and were available to help me whenever needed. Thank you South Coast Yachts!